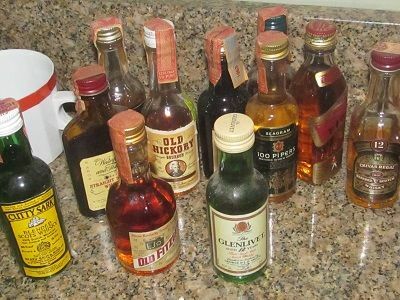 Hi all, I'm trying to figure out where I can sell all these mini bottles of liquor, 97% of them are still full and sealed. 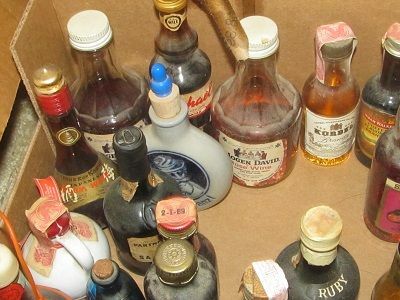 Some of them I cannot find online, some empty bottles go for $50 each and mine are full, some have the cork tops, some I believe date to the 40's. I don't have a liquor license so where can I sell them ? 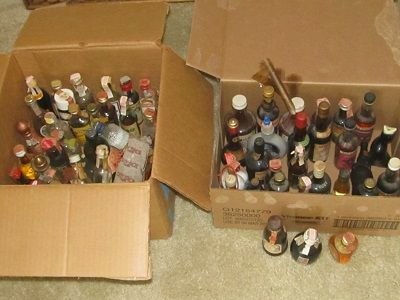 For a number of years, one could sell full liquor bottles on ebay and it was a great place to sell them in late 2012. Unfortunately, ebay decided to ban such sales from its site so I guess you are left with Craigslist or perhaps an auctioneer who specializes in liquor sales. See this page for more on the ebay policy change and potential alternative venues. Hi Chris, I know about ebay's policies. 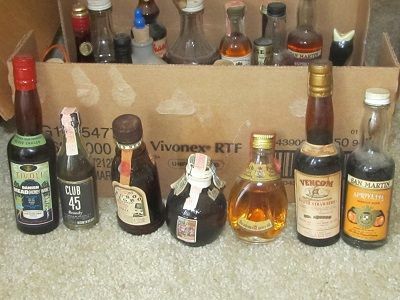 Some of these bottles I can't find online, from looking what you can see, what would you think the total value would be ? 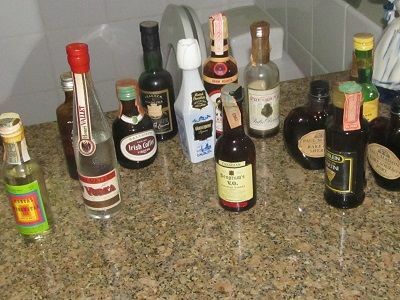 I have over 1,100 miniature bottles consisting of vodka, tequila, whiskey, liqueur, rum, brandy, cognac and gin. I want to sell entire collection. Anyone interested? Hi surendrabelkonikar, I have a box full of these small bittles, most are full and some are wax sealer. Where are you located? I would love for y.oh to price them for me. I am located in Massachusetts.